- Grow in maturity so that our lives reflect the life and love of Jesus. Our vision has as its foundation a commitment to prayer and bible-based teaching. Our prayer is that many in Freshwater are transferred into the kingdom of the God and transformed into the likeness of Christ. We believe that God reveals himself, and how we can join his family, through the Bible. Central to our belief is that Jesus Christ has died and risen to be living Lord and Saviour of all who repent and trust Him. Our teaching program seeks to faithfully present the Bible. We believe that God is at work through his Spirit transforming us as we gather to read His Word, in thankful prayer, bringing our requests, singing praise and working together in our serving ministries. St Marks Freshwater is an Anglican church that cooperates in fellowship with other churches in the Diocese of Sydney. We were founded in 1911. Our historic and theological roots go back to the Protestant Reformation, most explicitly expressed in the Thirty-Nine Articles of the Church of England and the Book of Common Prayer. The Bible and these historic confessions inform St Marks core beliefs. Terry has led the ministry at St Marks since 2003. Terry has loved being married to Catherine for 30 years. They have 1 son studying in the USA and another son, and 2 daughters at Uni here in Sydney. Terry is particularly responsible for the morning services, growth groups, baptism and funeral ministry, and seeking to develop St Marks people and ministry. Terry’s favourite aspect of being a Christian is the clear daily motivation and direction he gains from knowing and serving Jesus. He enjoys the northern beaches for beach running & ocean pool swimming. But his favourite NRL team is based in Cronulla, where Terry grew up...the Sharks. Dave began at St Marks at the beginning of 2018. He's married to Eirian and they have a baby daughter, Elora. Dave's main responsibilities are overseeing and leading the Lights Youth program on a Friday night, as well as leading and overseeing the 6pm Sunday service. Probably his favourite part of ministry is seeing the Holy Spirit transforming people from the inside-out, sometimes in small ways or sometimes in larger ways. In his free time, Dave loves going for jogs with Eirian, having picnics with friends and attempting to standup on my mini-mal for longer than 3 seconds. St Marks Freshwater was officially opened on 23 September 1911. The cost of building was 93 pounds! A Sunday School had been run in a private residence since 1909. The first wedding, on 24th October 1911 saw a Miss Weatherstone marry Mr W Owen, whose profession was given as Surf Lifesaver. And the first child baptised in the 1911 building was Nell Davison. It is amazing that Nell’s funeral service was the last to leave the old building. 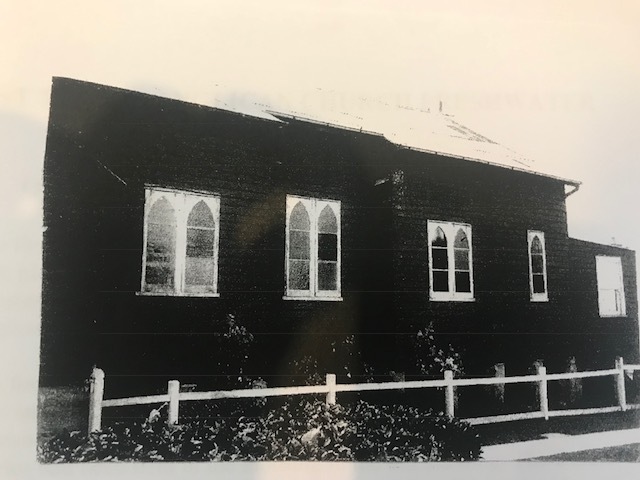 When the district was renamed ‘Harbord’ in 1923, the church was as well. 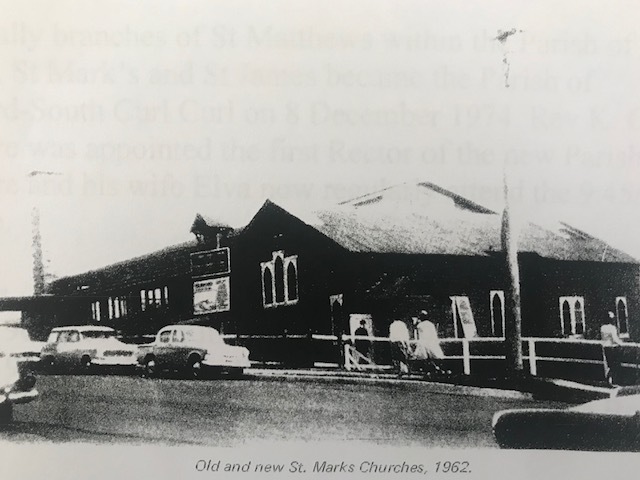 In 1952 the church ceased to be a branch of St Matthews Manly. In 1961 the present building was opened. 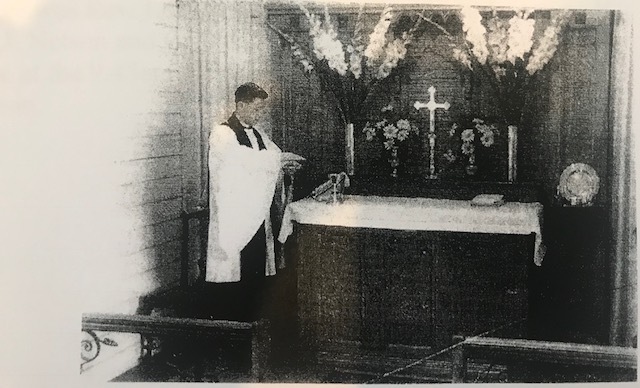 The last service in the old building was held on Sunday morning 26th November 1961. The new church building alongside was opened by the Rt Rev Marcus Loane that same Sunday afternoon. The church name returned to ‘Freshwater’ in September 2008. In 2017 significant internal renovations saw the 1961 furniture replaced with a more modern interior.